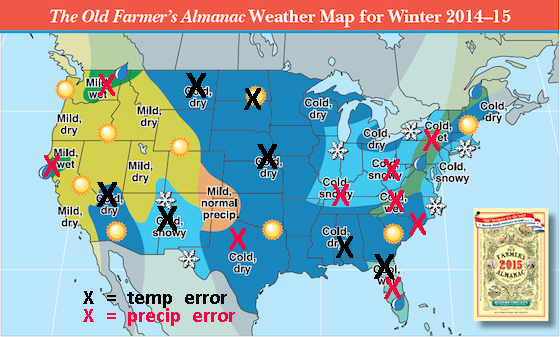 This review compares last year's Old Farmer's Almanac seasonal precipitation and temperature forecasts for the winter period of November-March (NDJFM) 2014-2015 the observed temperature and precipitation anomalies for the same periods. 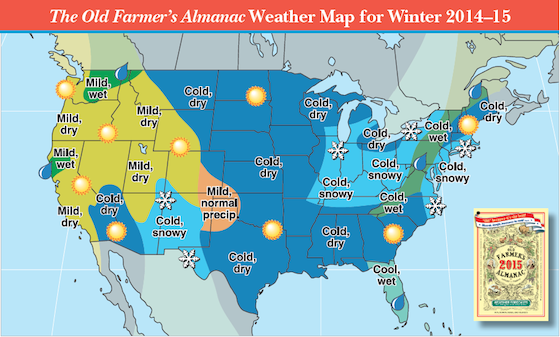 The Winter forecasts are reproduced from the 2015 Old Farmer's Almanac (Yankee Publishing, Dublin, NH) website and the corresponding observed temperature and precipitation data were downloaded from the Climate Diagnostics Center (CDC). 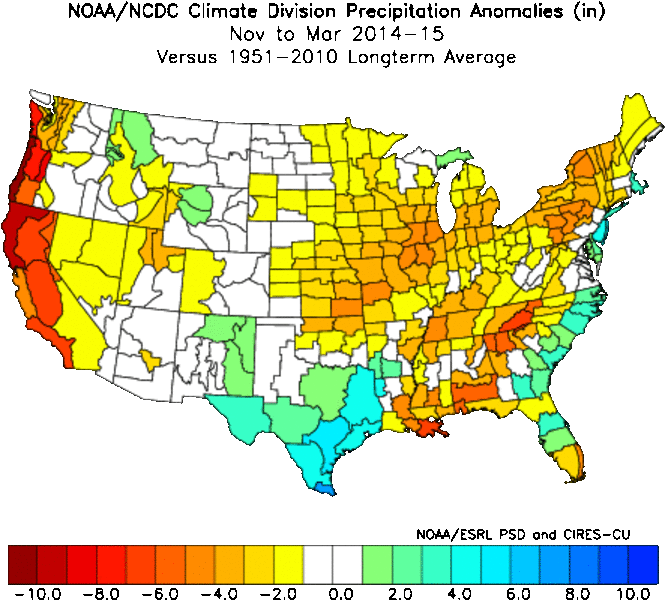 Precipitation: The Old Farmer's Almanac (OFA) precipitation forecast for NDJFM 2013-14 captured the dry pattern across the west but in explicitily had a wet area in northern California and eastern Washington. 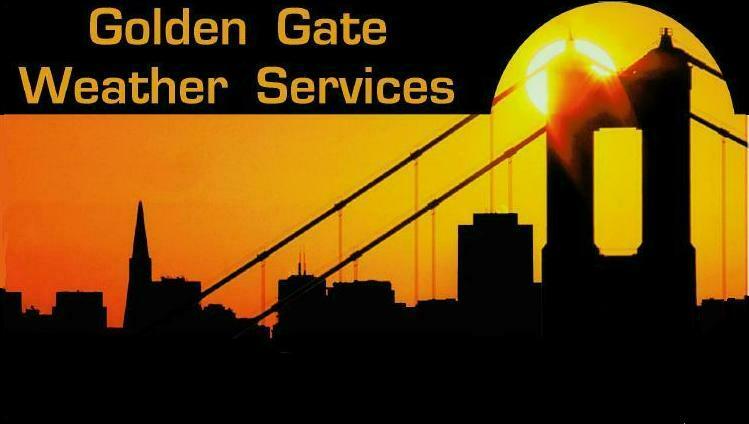 Big miss over Texas with dry forecast. 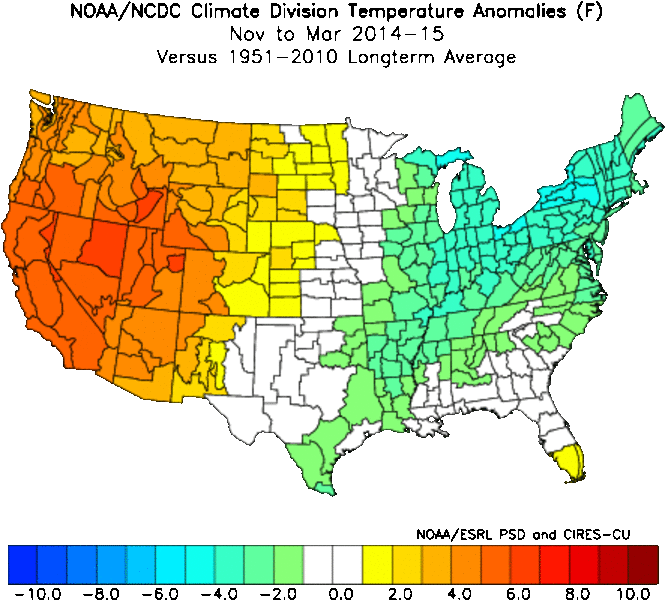 Northern Plains get a hit wtih dry pattern, but most of Midwest snowy forecast missed. Dry Gulf states as forecast but miss on the Atlantic coast. Similarly the OFA had a wet/snowy forecast from Virgina north through Massachusetts which only hit right along the Atlantic. Temperature: Overall the OFA temperature forecast was for generally colder than normal across the eastern two-thirds of the country. This totally missed in the Plains but verified in most of the east except on the Gulf Coast and Florida. In the western third of the country the mild temperatures were forecast in all but the Southwest and extreme northern Rockies. This verified except in the Southwest and Rockies.